Phil Tripp served 40 years in the music business starting as a sound engineer with Hanley Audio in the 70s, becoming a top production and tour manager before emigrating to Australia as a Reaganomics Refugee, He became a top music business and technology writer for trades and consumer press, having pioneered email at ESI/Billboard in 1983. 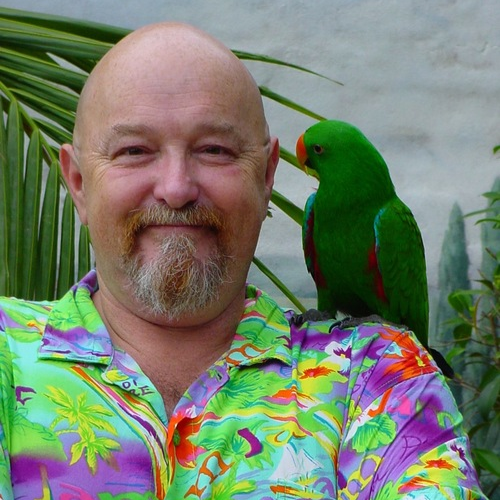 He handled PR for leading music tech companies and artists, became an export adviser to the Australian Trade Commission and created an enviable print & online publishing company before semi-retiring in 2010. He’s been the South Pacific rep for SXSW since 2002, worked for MIDEM a decade and New Music Seminar five years.